For getting the family and all their stuff from Regina to Moose Jaw and back again, there are few better options than the 2018 Jeep Cherokee. The Cherokee provides better safety features, more power, and greater interior comfort than competitors like the 2018 GMC Terrain — and it looks good doing it too. See for yourself in our side-by-side comparison of these two SUVs. When it comes to keeping you and yours secure the Jeep does it better. It comes with available features like whiplash protection, height adjustable safety belts, and the available rear automatic braking system. The GMC doesn’t offer drivers access to any of these features, making it more difficult for drivers to avoid accidents and prevent injuries on the road. 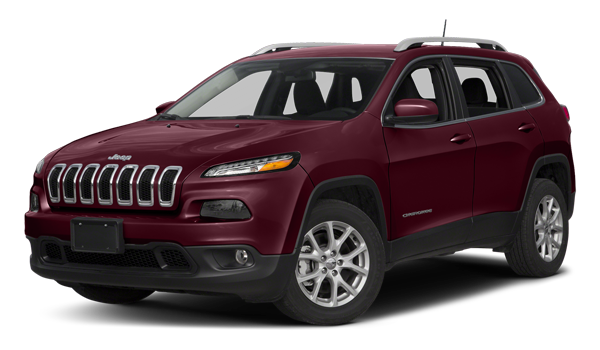 The Jeep Cherokee delivers potent performance thanks to a standard 2.4L 4-cylinder engine that offers 184-hp. The Terrain’s standard 1.5L turbocharged 4-cylinder engine makes just 170-hp. The Jeep’s 3.2L V6 configuration outperforms the GMC’s 2.0L turbocharged 4-cylinder as well, delivering 271-hp compared to 252-hp. This extra power comes in handy for towing too, giving the Jeep up to 4,500 pounds of trailering capability. Compare this to the GMC’s 3,500 pounds — that’s the difference between towing an empty camping caravan and being able to bring your things along for the trip too. The Jeep Cherokee is designed t make every trip more comfortable with available options that include rain-sensing windshield wipers, adaptive headlights, and adaptive cruise control to help the vehicle always maintain a safe following distance. 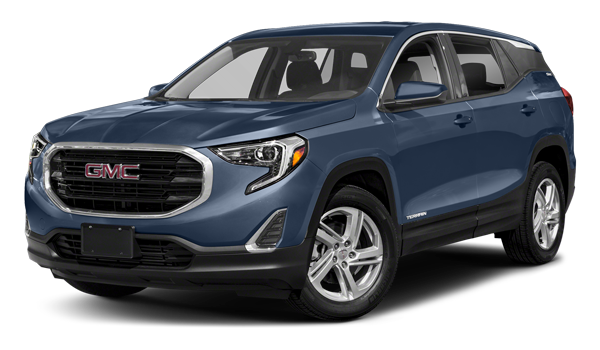 The GMC Terrain doesn’t offer any of these features, meaning drivers will have to make manual adjustments as they go, which could take your attention off the road, just when it’s needed most. The Jeep’s legendary capabilities, and our comprehensive Jeep warranty protection, put the Cherokee a cut above the competition. Come see the Cherokee in action when you schedule a test drive at Crestview Chrysler today.